To spread the news as quickly as possible, we've asked Content Marketing Cornwall to put together a press release announcing the new partnership. The feedback has been amazing. Below you can read the press release. Any questions, do let me know. The internationally renowned email marketing platform MailChimp has recognised Penzance based email marketing specialists FouldsCRM, as MailChimp Experts, by granting membership to the Mailchimp Partner programme, the first in Cornwall. FouldsCRM has used the programme to create hundreds of highly successful email marketing campaigns for clients in the tourism and business to business sectors in Cornwall. 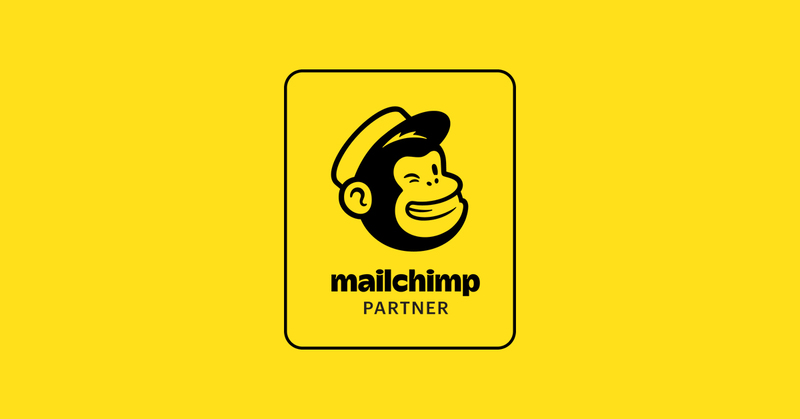 Under the Mailchimp Partner programme, FouldsCRM will get exclusive co-marketing opportunities, access to MailChimp customers, 24/7 priority support, unique resources, insights and a direct insider view of MailChimp. So, whenever developments happen, they will be the first to know. Thanks to this new partnership, FouldsCRM are now recognised experts in Mailchimp email marketing. From delivering a one-off campaign to complete customer retention management, FouldsCRM will continue to turn one-time visitors into long-term loyal customers.